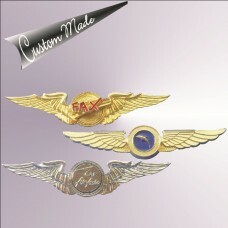 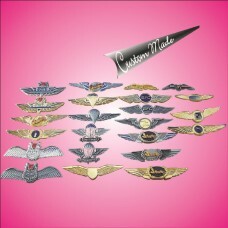 Custom made Malaysia Airlines , Air Asia Fax wing badge and other commercial airlines wing bad.. 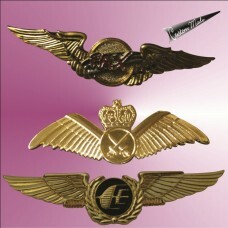 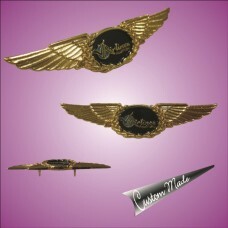 Custom made Commercial Airlines wing badge.. 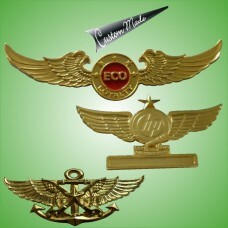 Custom made wing badge , metal wing badge for airline's pilot, ground crew or aviation related indus..